Ask any toddler where they want to play, and they’ll likely respond, “the playground.” Ask just about any kid their favorite subject, and the majority will answer “recess”. Growing up, we all enjoyed those wonderful, carefree days of monkey bars, slides, seesaws and swing sets. Laughter on the playground is a large part of precious childhood memories. While play is fun and lighthearted, it is also key to healthy childhood development. Researchers know that play is essential to children’s social, cognitive, creative, language and physical development. Play stimulates imagination and is the building block for learning. Kids with disabilities must also have inclusive, safe places to play that help them grow and learn to their full potential. Unfortunately, too many schools have eliminated recess. Instead, classroom learning, test preparation and fear of liability on school grounds have taken over this carefree time of a child’s life. Compared to the 1970s, children now spend 50 percent less time in unstructured outdoor activities. 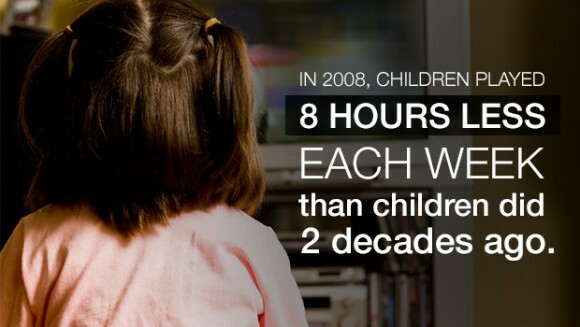 In 2008, kids played eight hours less per week than two decades ago. Encouraging our youth to move is critical to their health. Regretfully, the fear of litigation by institutions, public parks and homeowners over potential injury has suffocated our children’s play. Up to 75 percent of playground injuries are attributed to a simple fall. To help reduce the occurrence of playground injuries, playground safety audits should be performed regularly on both the equipment and safety surfaces installed at neighborhood and school playgrounds. 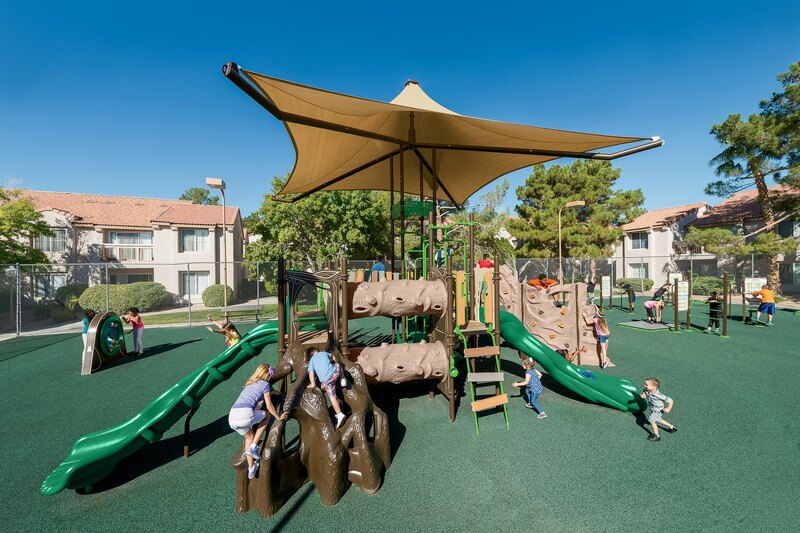 Our local distributor representatives can assist you with a playground audit. They each hold Certified Playground Safety Inspector (CPSI) certifications as well. Safety Surfacing – What’s below the child’s feet is as important as the equipment itself. 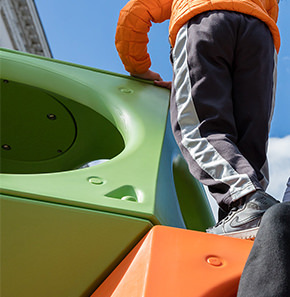 A safe, shock-absorbing surface surrounding all equipment is crucial to a safe experience in a play space. The term head impact criteria (HIC) is especially important in relation to your children’s health on the playground. HIC values indicate the shock-absorbing properties of playground surfacing — the lower the number, the safer the surfacing. Adult Supervision – Kids can get rambunctious. An adult should monitor the playground to help prevent injuries by making sure children use the equipment properly. Care of Equipment – Whether you’re a school administrator, maintenance crew member, caregiver or parent, the inspection and maintenance of everything from slides to seesaws should occur to ensure they’re in proper working order, bolted down properly and have no loose parts. If you’re a community member and you see an issue with the playground, be sure to report it to the park or school so it can be repaired immediately. Kids should use age-appropriate equipment. The most common playground injuries that originate from falls are fractures, sprained or broken limbs. Several pediatric physicians believe that these are preventable if children play on age-appropriate equipment. Too often, young kids want to match the activities of their older siblings. A 4-year-old may believe he can go across the monkey bars as fast as his 10-year-old sister. Using equipment that isn’t age appropriate increases a child’s chance of injury. Plan one activity at a time. For example, snacks should be given when children can sit down and take a break. Running with a juice box straw in their mouth or sucking on a lollipop while they play diverts their attention and could result in an injury. Kids should dress for play. On cloudy, cool days, children may be wearing hooded coats with drawstrings. It’s not uncommon for these drawstrings to create a dangerous situation if they get caught on playground equipment. Opt for pullovers or zip-up sweatshirts and jackets while on the playground. Teach proper playground etiquette. 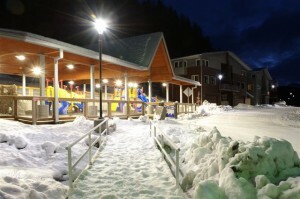 Children are eager to visit the park or play at their school’s playground. In their excitement, they may push others in an attempt to be the first on the swings or down the slide. It’s important to teach kids proper playground etiquette and monitor them to keep everyone safe. Keep children in sight. While children are active on playground equipment, they should always be visible, even when there are tunnels or crawl spaces. An adult should supervise the playground and watch kids’ movements, while still allowing them to experience unstructured free play. Double check the playground’s conditions. Before allowing your child to play, walk around the area and inspect the conditions prior to “setting them loose”. The surface of the playground “floor” should be the safest and least injury-prone area of the playground. Asphalt can be deadly, and the issue of playground safety surfacing is not to be taken lightly. Play should be enjoyable for kids of all ages and abilities. From infancy through adulthood, play is vital to our physical fitness, cognitive health and emotional well-being. There are no age limits on health and fitness, and there is no expiration date on fun. 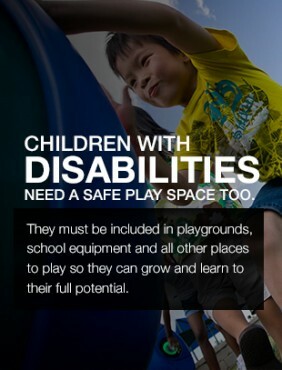 Contact Playworld today to create a plan or find more resources on safe play.